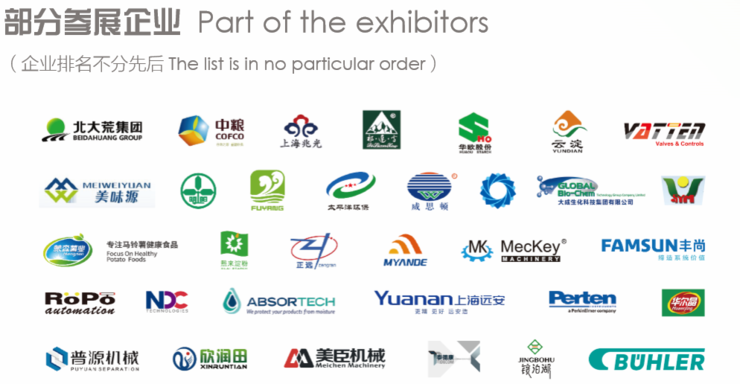 13th Shanghai International Starch and Starch Derivatives Exhibition was closed on 13,July,2018 at SNIEC successfully. 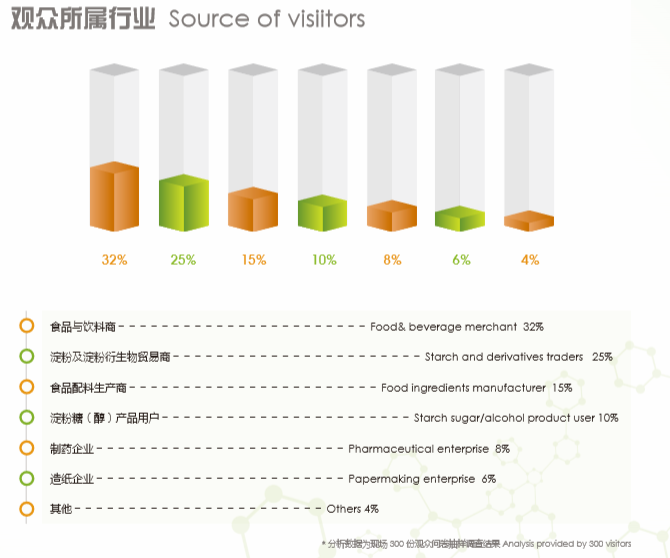 This exhibitions connected the upstream and downstream of the industrial chain,co-located with Fi Asia-China 2018, Expo Food Manufacturing and ProPak China . 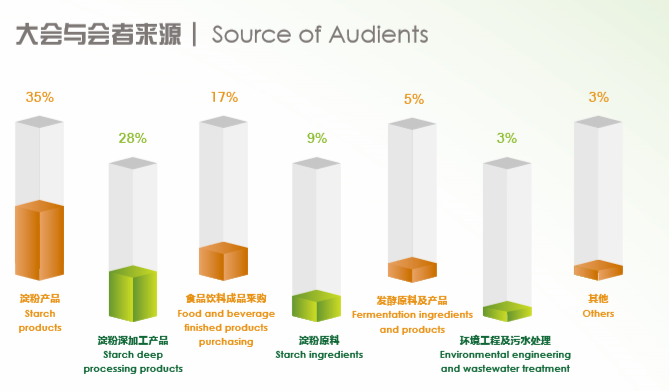 Starch Expo created a one stop sourcing platform for Food & Pack integrated with starch and starch derivatives, food ingredients, food processing and packaging machinery for professional visitors.The exhibitions covered 6 halls about 80,000 square meters at SNIEC. 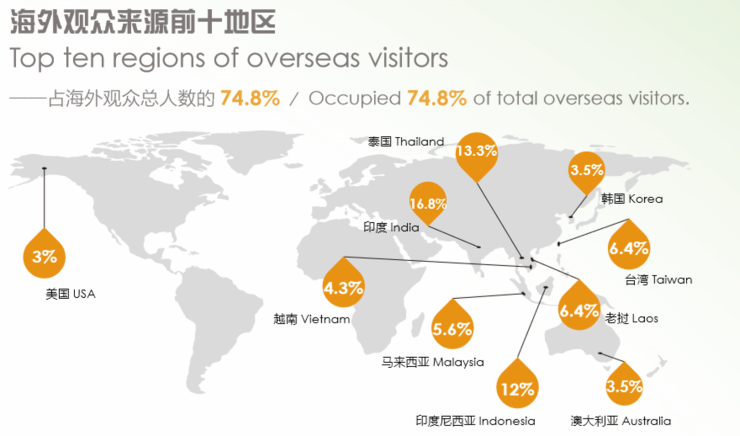 The exhibitions with over 1,000 exhibitors had attracted 25,144 visitors . 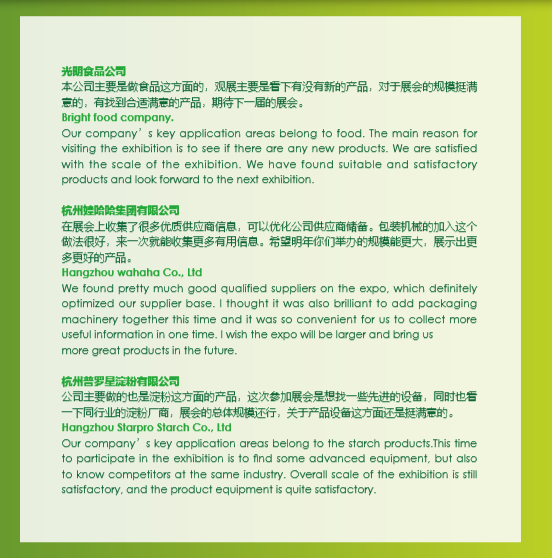 The exhibition especially rolled out the food industry environmental protection pavilion in this year to provide starch and food enterprises with more environmental solutions. 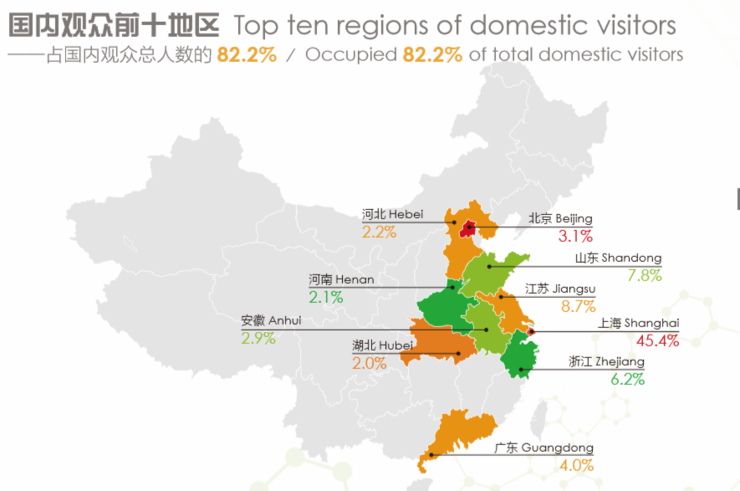 Meanwhile, Shanghai Potato Expo cooperated with Shanghai Municipal Agricultural Commission for the ﬁrst time in this year to develop the exhibition zone for potato as staple food, where one batch of potato staple food products ﬁt for consumers within the Yangtze River delta region. Under the organization of Shanghai agricultural development promotion center, Shanghai qingmei, want want group, dexin concentrated beverage, Shanghai he shou, plate Chinese food, Shanghai Meidie and other famous food enterprises all brought the potato as the staple food. 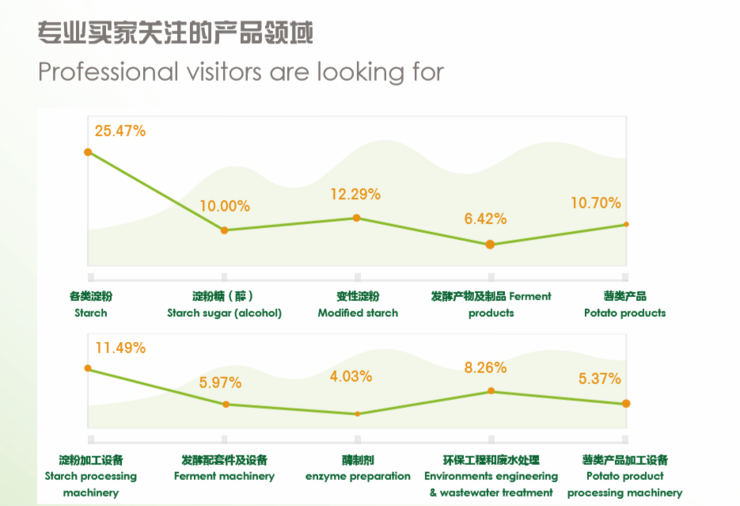 According to the post-exhibition questionnaire statistics,more than 65 percent of exhibitors responded by ﬁnding new customers through the show and maintaining the previous customers,more than 80 percent of exhibitors said they would consider attending next year. 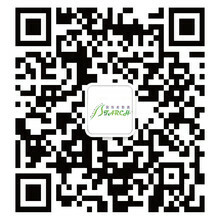 14th Shanghai International Starch and Starch Derivatives Exhibition will be held in the National Exhibition and Convention Center （Shanghai ),and welcome the exhibitors and visitors at home and aborad with a larger scale and a more complete industrial chain.Looking forward to meet you on 19-21, June,2019. It is a year of pioneering and innovative year for Potato Expo 2018. Following the policy of Potato as Staple Food, Potato Expo cooperated with Shanghai Municipal Agricultural Commission for the ﬁrst time in this year to develop the exhibition zone for potato as staple food, where one batch of potato staple food products ﬁt for consumers within the Yangtze River delta region and matured processing technologies and auxiliary production equipment had been exhibited, which had driven the development and upgrading of potato staple food industry throughout the country. The exhibitors thought Potato as Staple Food Area was a creative platform for Shanghai potato showing. It was also an excellent opportunity for exploring the new market.